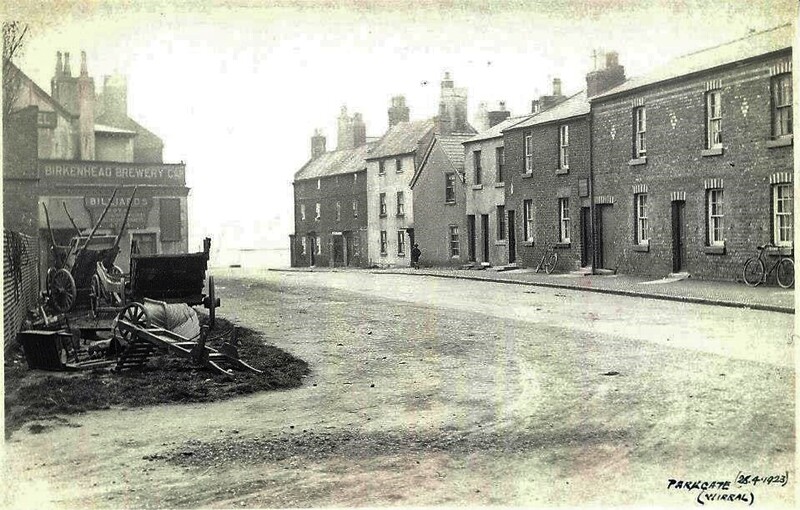 Amy Lyon was born at Ness in 1765, the daughter of the blacksmith at the then Ness colliery; her father died when she was only a few months old and was brought up by her grandmother in Hawarden. In her early teens she went to London to rejoin her mother. There she mixed in high society and was sent to Naples to act as hostess to the widowed British Ambassador Sir William Hamilton and married him in London in 1791. Whilst in Naples she met Admiral Lord Horatio Nelson and became his mistress. Following Nelson’s death at Trafalgar in 1805, she soon found herself in straitened circumstances, shunned by the nation, she died in poverty in Calais in 1815. The house next door to Dover Cottage (No 15) has long been known as Nelson's Cottage, due to the word "NELSON" spelt out in black pebbles in front of the door on the pavement. 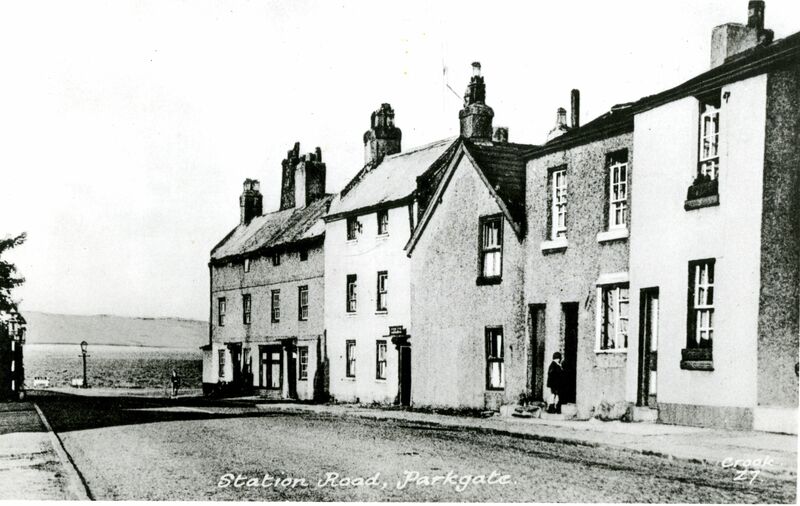 But Admiral Nelson never came to Parkgate, so far as is known, and certainly did not live here. These stones commemorate the death of Nelson Burt, son of Albin Burt a local artist who lived at this cottage. Nelson drowned in a Mersey Ferry accident during a storm in 1822. 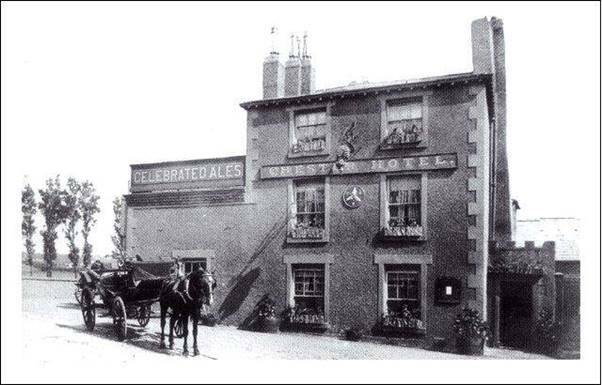 This picture shows The Chester Hotel and from the sign you can see that they boasted "Celebrated Ales"! This building and its adjacent properties were bought by the Birkenhead Brewery and were all demolished in about 1962, to make way for the development of the Old Quay pub and car park.